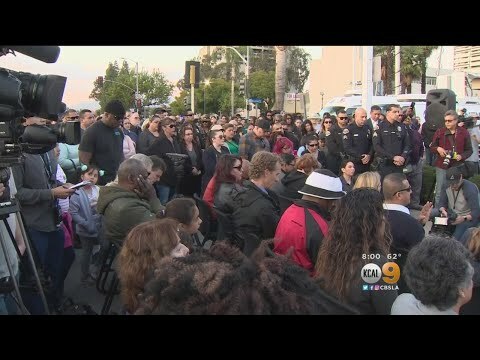 Police Officer Gregg Casillas was shot and killed as he attempted to arrest a man in the 1400 block of South Palomares Street following a vehicle pursuit. The vehicle fled after officers attempted to stop it for reckless driving. The driver crashed into another vehicle before fleeing on foot and entering an apartment. As Officer Casillas and another officer attempted to make contact with the man he fired through the apartment door, striking both officers. 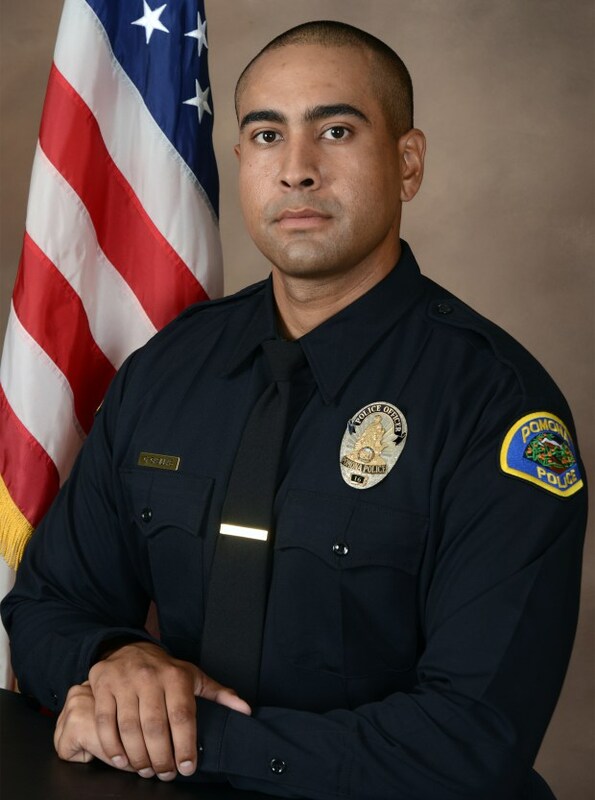 The officers were both transported to a local hospital where Officer Casillas succumbed to his wounds. The man surrendered after remaining barricaded inside his home for more than 15 hours. 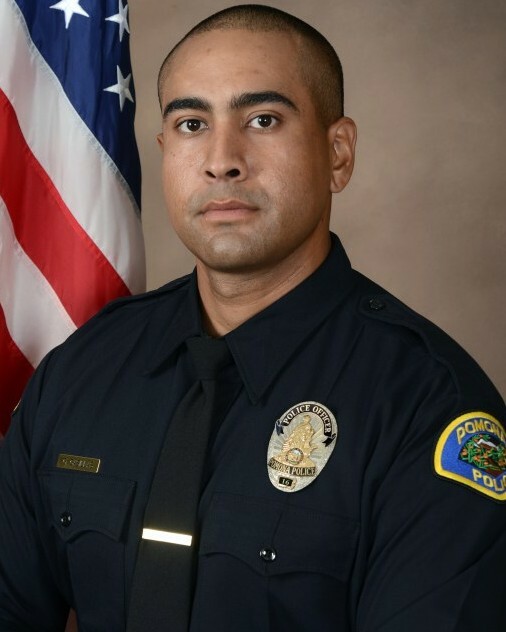 He was charged with Officer Casillas' murder as well as several counts of attempted murder of a peace officer. 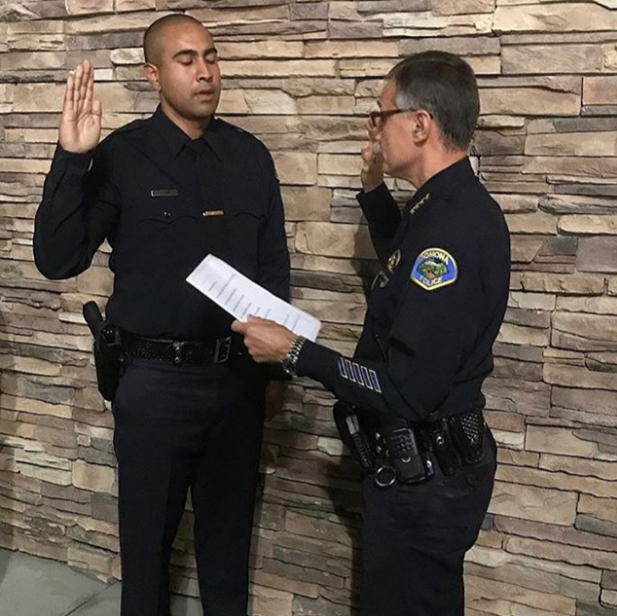 Officer Casillas had served with the Pomona Police Department for six months and was still in field training at the time of the incident. He had been employed as a civilian with the agency for three years before entering the police academy. He is survived by his wife and two children. 1 mile of my run was in remembrance and memorial of you sir. Rest easy brother.